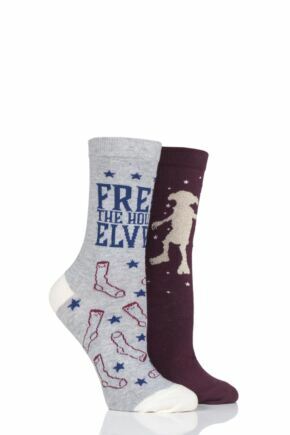 Who says fashion can't be fun? 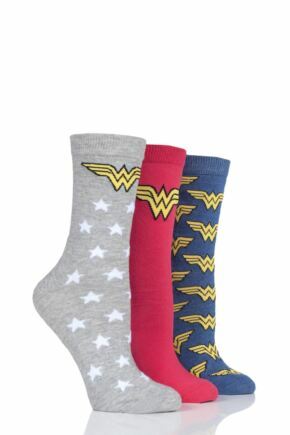 Our 100% official ladies' Film & TV Characters socks feature some of your favourite characters in a range of colours and styles. 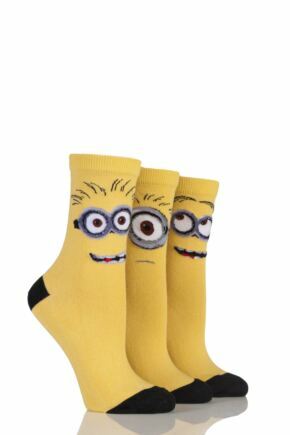 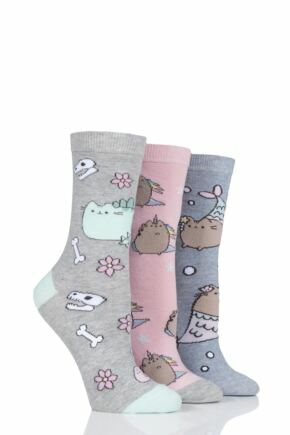 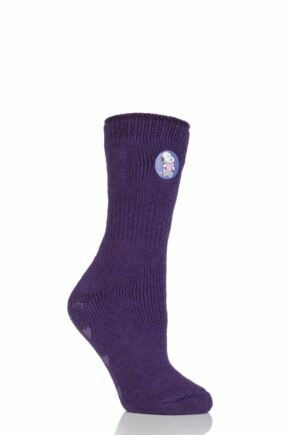 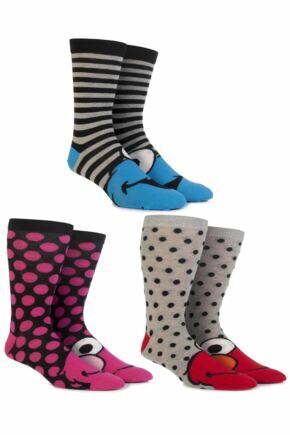 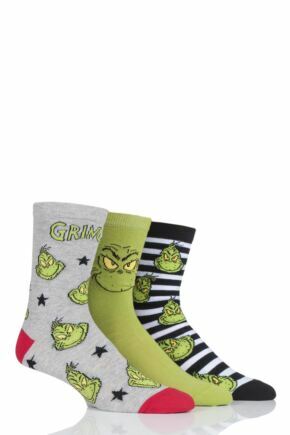 Single pairs and gift boxed character socks are great as a gift or just to put a smile on your face. 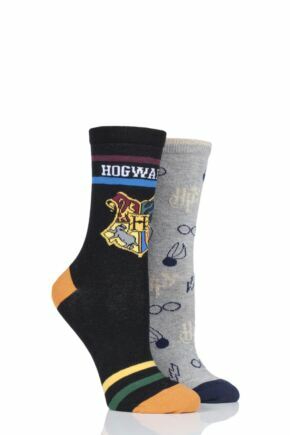 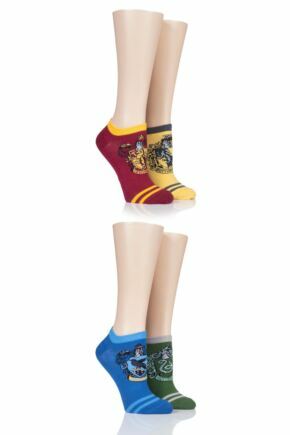 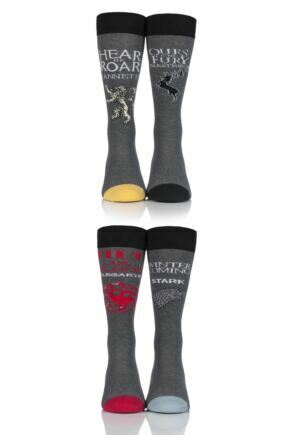 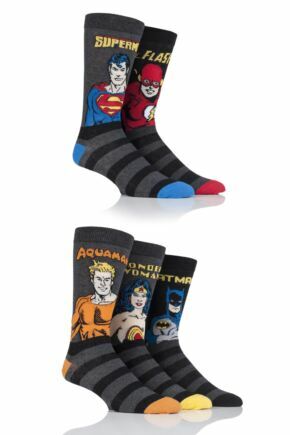 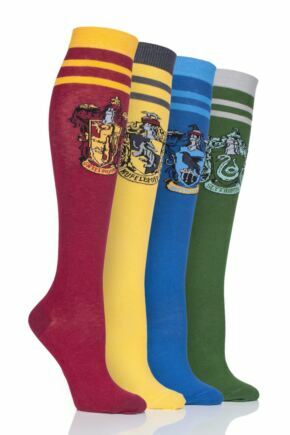 Our fully licensed character socks include Harry Potter, Marvel Comics, Game of Thrones, Winnie the Pooh, Wonder Woman, Snoopy, Batman, Doctor Who, Minions and lots more.